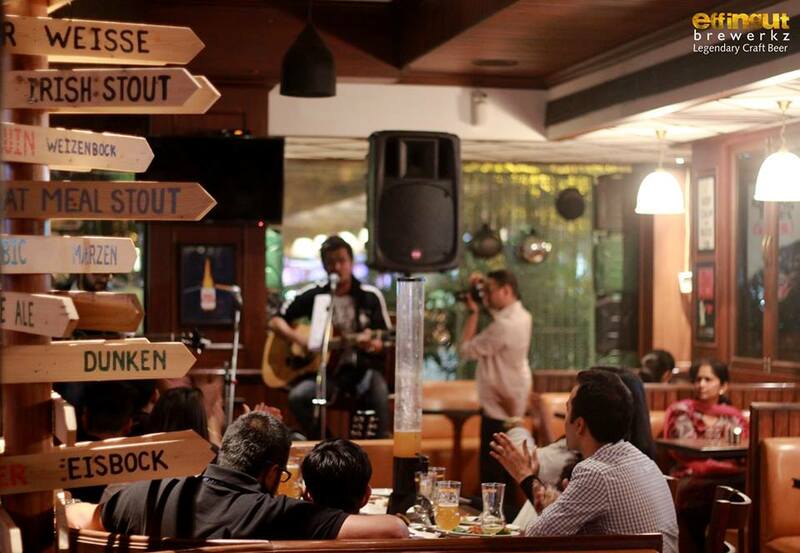 Swig Pune is the place to be for people who love good music and art along with a nice drink. 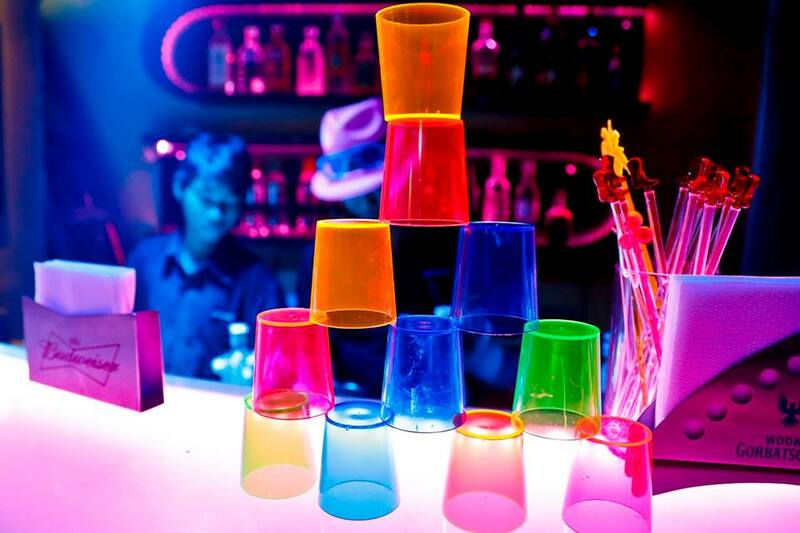 This club turned lounge disc in Pune is the place to have some of the best martinis and you can enjoy it with music that goes beyond conventional DJ numbers, to Hindi, Urdu and classical music. 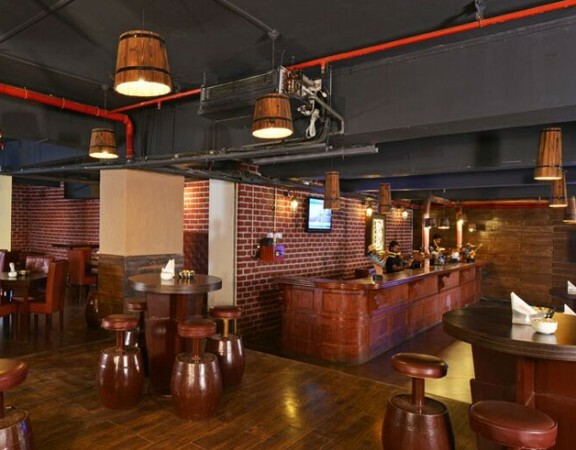 It is among the best pubs in Pune and youngsters enjoy here for their date or casual hangout with friends. 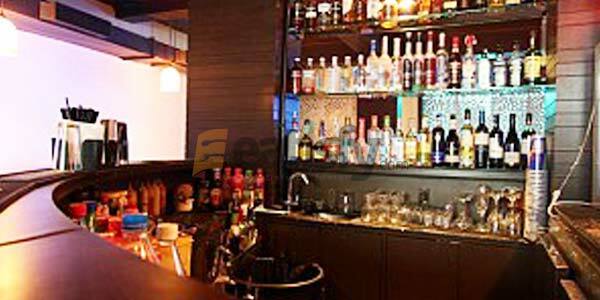 Swig Pune is also quite famous for its exotic beverages including cocktails as well as mocktails and is known among the top pubs in Pune. 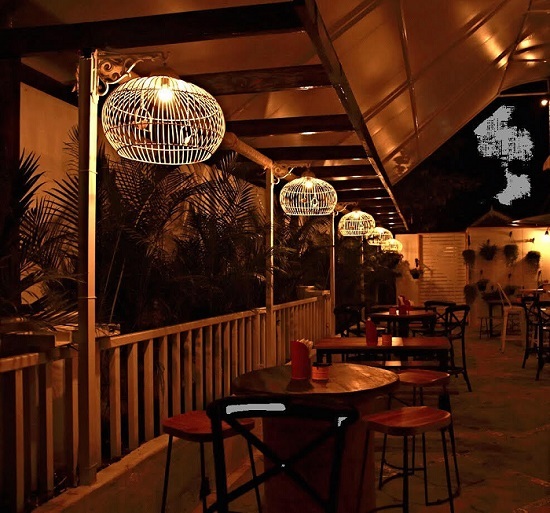 The ambience here is quite urban and the best of all artists, be it music or art can be found at swig and that is their biggest USP. The art shows and jam sessions held in the lounge is reason enough for anybody to visit there. 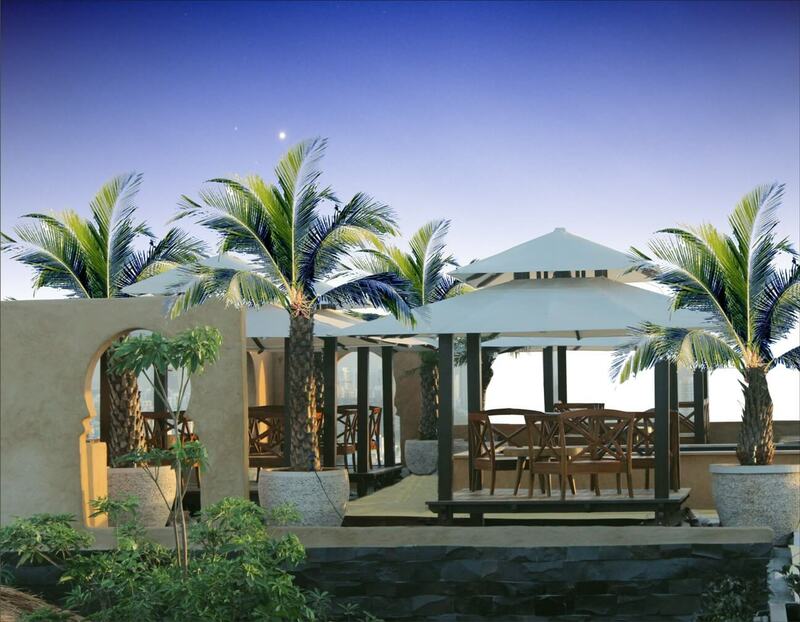 The menu consists of Indian, Continental and Mediterranean cuisine which are simply delicious. 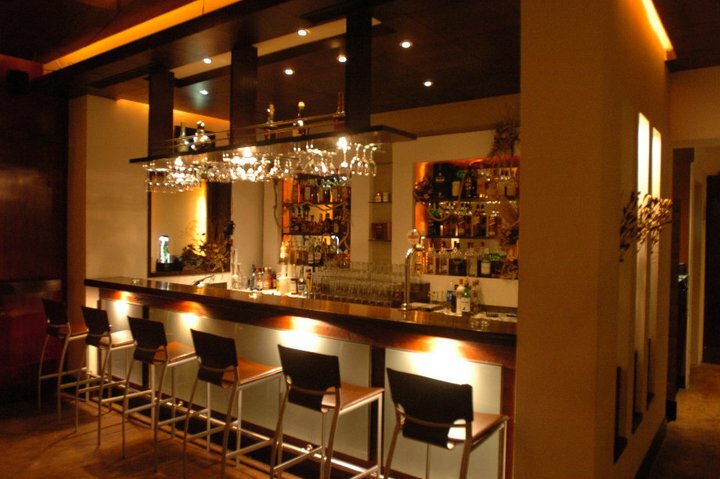 Built with a seating capacity for 65 people, it a good place to host parties. All these features make SWIG an ideal place to chill-out and have a wonderful time with friends especially in the evenings and enjoy a unique combination of food, drinks, music and art. 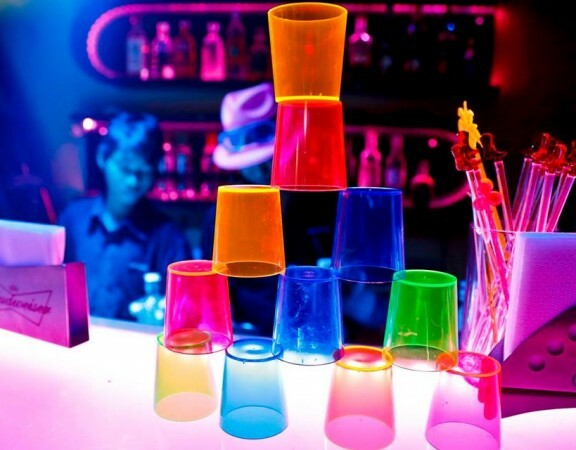 SWIG also offers home delivery and a host of other features. SWIG is open on all days from 12:00 PM to 11:00 PM. The price for 2 is approximately Rs. 1000 to Rs. 1500. 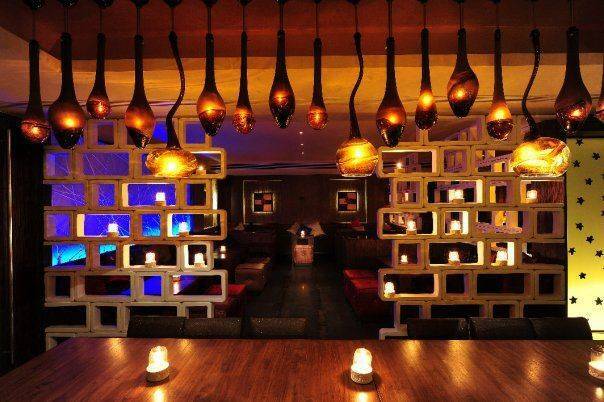 Weekdays have happy hours which offer cheap drinks and the place remains bit crammed up on weekends. The staff management is quite benevolent until there is huge crowd waiting for their place. 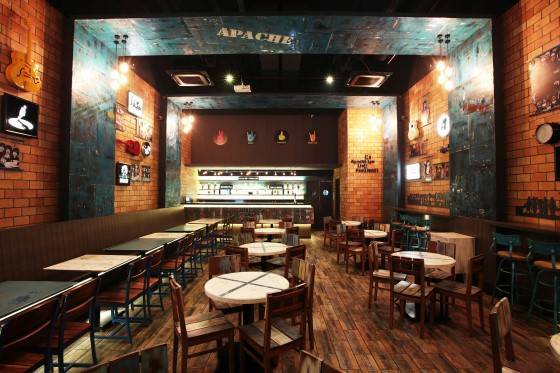 Though it is a perfect pub for partying over the weekends, but weekdays visit can save you a lot. 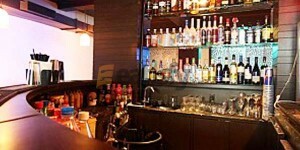 Apart from Happy Hours, there are various other offers like Unlimited Cocktails, Bucket of beer and Midland spark event. 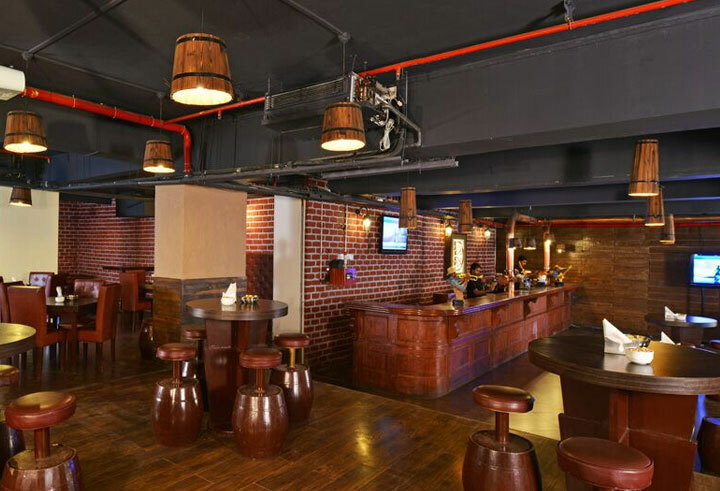 Enquire about various offers before you visit the place to make the most out of it being at one of the best pubs in Pune. 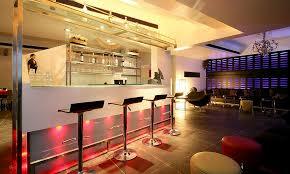 Overall Swig Pune reviews have been positive and it is recommended that you make prior booking of your seat.